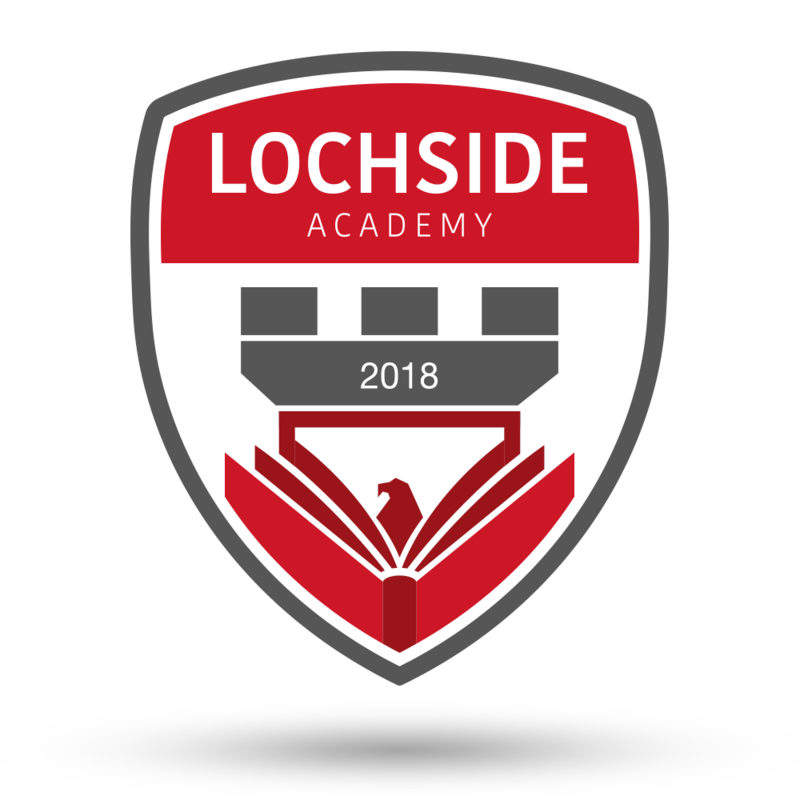 We would like to thank all the families that have ordered uniforms from us for the new Lochside Academy for their patience as we have tried to keep your orders regularly supplied to eight feeder schools and then, during July, to a new school that has only just opened its doors (and did not until recently have a telephone). This has been a bit of a difficult operation but, with the help of the new team at the school, we have not only managed to supply, but have also set up a temporary 'swap shop' for those early birds who ordered inappropriate sizes. This 'swap shop' has now closed however, and if sizing replacements are still required we have introduced our own system which will not have to involve the school. I will be publishing details of this shortly. For those of you who, like myself, prefer to leave everything until the last minute, we have now agreed that the final date for guaranteed delivery to the school on 22nd August or before is being set at 2 pm next Tuesday - 14th August. Any orders placed with us after this time may arrive with you after the start of term. If you have not ordered yet, and need to do so, please click on the school badge (below) to take you to the shop. This news board will be bringing any announcements to you about your uniform order dates, so please check back here for information before calling us. 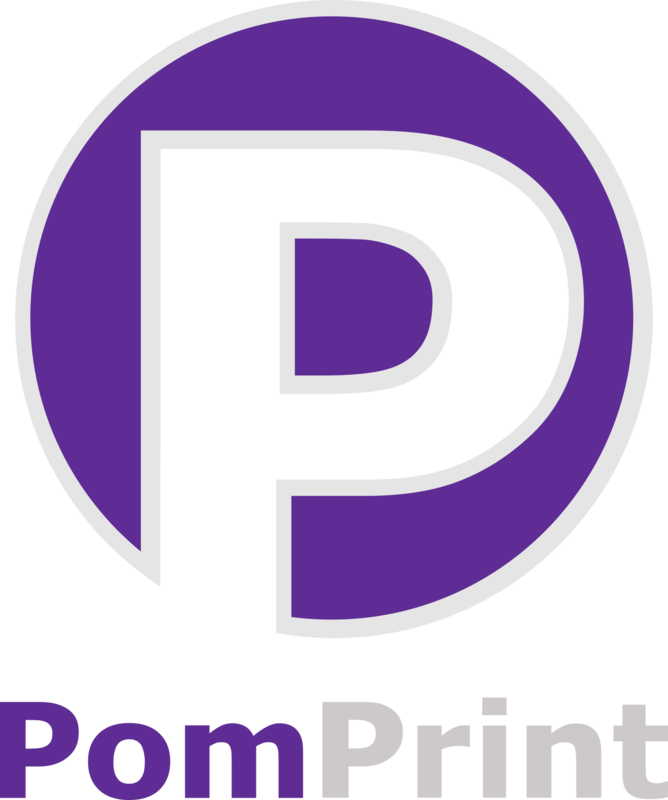 The team here at PomPrint Designs hope that the new school is a great success, and we look forward to working with you in the future whether it is for uniform, bespoke clothing for school plays or events, Rock Challenge T-Shirts, or anything that the school has to offer in the coming years. Most of all - enjoy and make the most of your new school - these are the best years of your life.